Hope Healthcare President and CEO Samira K. Beckwith hosted Congressman Francis Rooney at Hope’s PACE Center and Hospice House in Fort Myers. Rooney visited with several participants in Hope PACE, a Program of All-Inclusive Care for the Elderly. 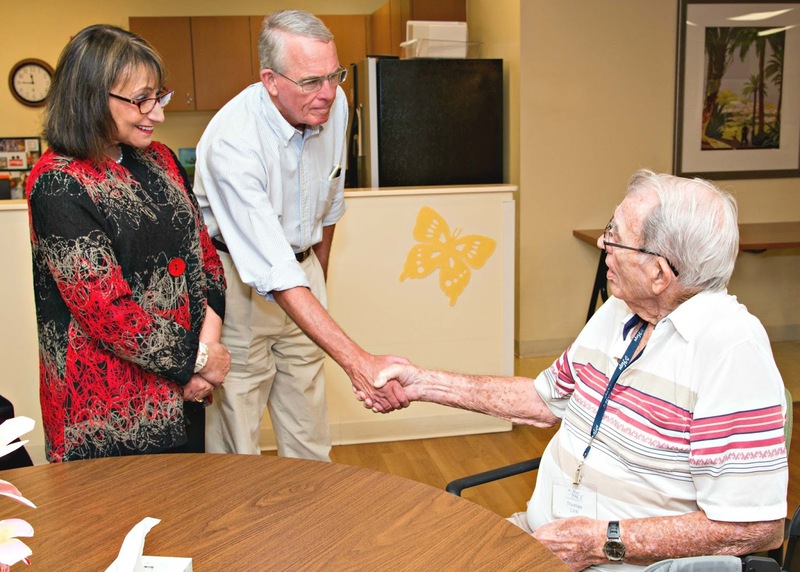 While at the Care Center, he learned how the program’s multifaceted services allow aging adults in southwest Florida to stay healthy, active and socially connected. With this unique support, PACE participants are able to remain safely in their own homes, rather than being placed in a nursing facility. Rooney also thanked the staff and volunteers at the Hope Hospice House in Fort Myers and spent time with those in Hope’s care.